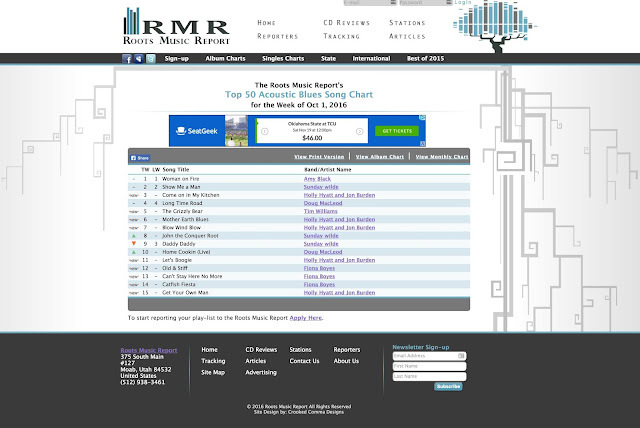 Reference Recordings: Fiona Boyes Is Topping The Charts! Fiona Boyes Is Topping The Charts! 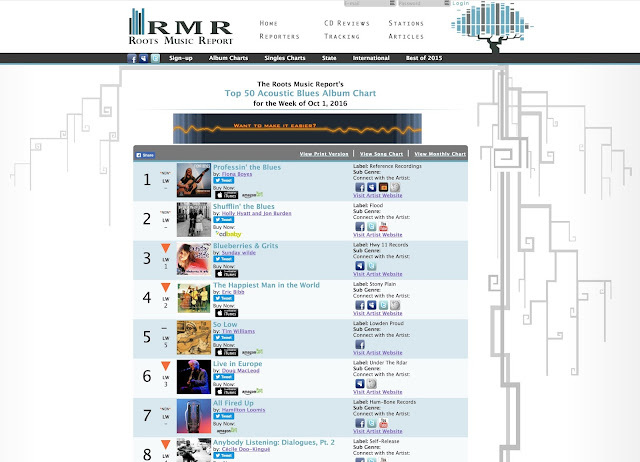 The Roots Music Report is out for the week of October 1, 2016 and Fiona Boyes “Professin’ The Blues” is the #1 Acoustic Blues Album and features three of the top 15 Acoustic Blues Songs!